The Birmingham, Alabama-based octet is led by singer Paul Janeway who commands his lyrics with the power of a preacher at the pulpit. The band formed in 2012 and released “Half the City” on Single Lock Records in 2014 and followed that up with “Sea of Noise” released on RECORDS in 2016. 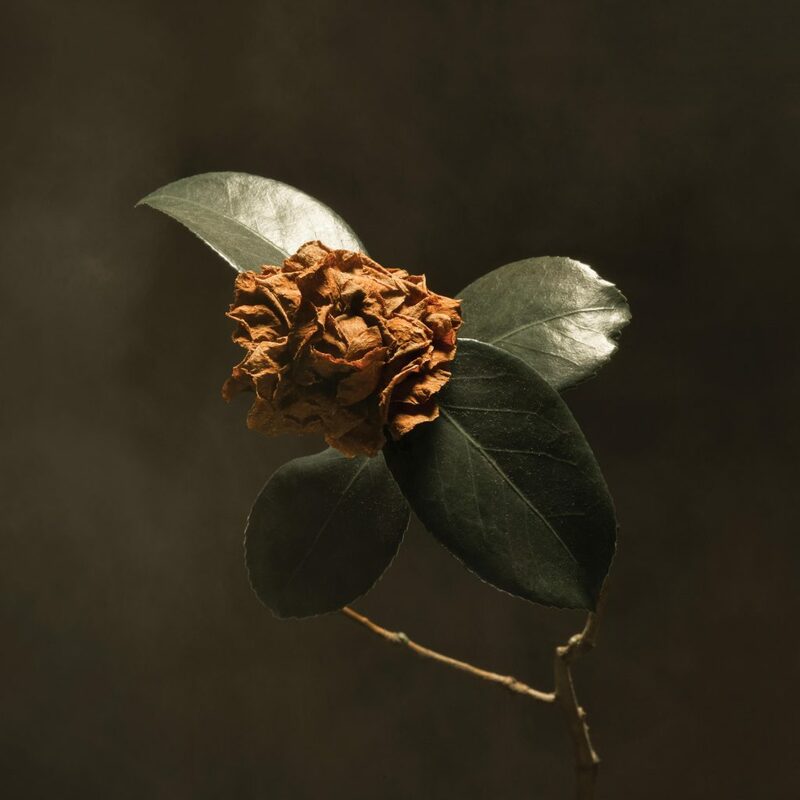 The third album released Sept. 7 on RECORDS borrows its name in part from the Alabama state flower. It takes listeners to church for an impassioned sermon that lasts 14 tracks and 52:33. “Young Sick Cameilla” is also a tribute to heritage, family and includes pieces of a recording of Janeway’s grandfather before his death that is expertly produced by Jack Splash, whose work is evident from the texture on the opening track, “Convex.” Splash is better known for his work with Alicia Keys, John Legend, CeeLo Green and Kendrick Lamar. 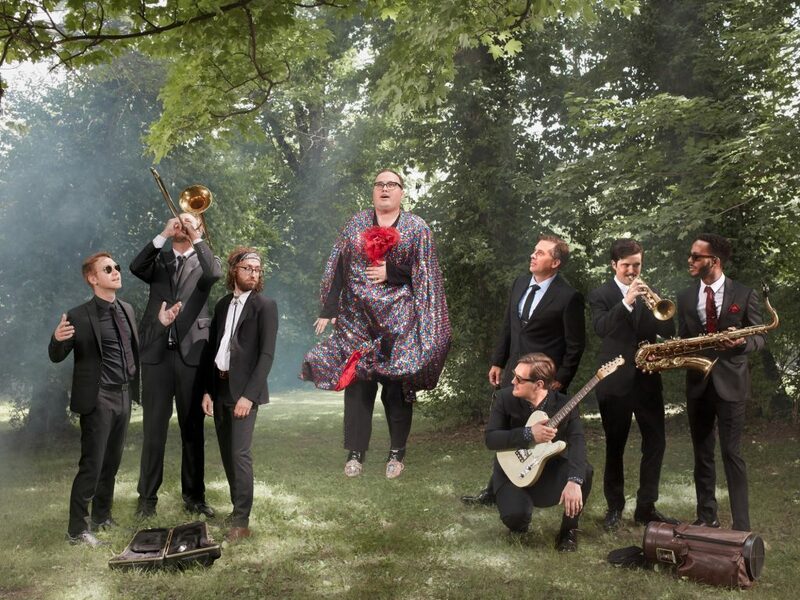 St. Paul and the Broken Bones is a big band with a big sound. In addition to Janeway and Phillips, the band includes Browan Lollar singing and playing guitar, drummer and percussionist Andrew Lee, Al Gamble playing organ and piano, trumpeter Allen Branstetter, Amari Ansari playing saxophone and Chad Fisher on the trombone. Janeway uses the full range of his vocal instrument throughout the album including hitting the high notes on “NASA” like Steven Tyler. The band takes a cosmic approach to traditional rhythm and blues like Sturgill Simpson does to country music. You can hear this on “Mature pt. 2” which serves as an interlude. Those intergalactic ideas are reinforced on the album’s first single “Apollo,” which is an astronaut’s love letter from space. The really off-beat funkified “Mr. Invisible” could be a b-side off of a tUnE-yArDs album with some crazy Sufjan Stevens-like lyrics that talk about vampires and werewolves. That traditional soulful R&B sound is so smooth with modern pop flairs on “LiveWithoutU.” It sounds like instant wedding classic and I can already feel myself dippin dem hips. You can hear those deep southern roots and how the band blends that gritty Muscle Shoals sound with the sweet and smooth soul in the wide-open “Concave.” It’s like moshing in flip-flops and I love it. With “Bruised Fruit,” the album ends on a stark and touching R&B anthem that displays Janeway’s vocal and emotional range that stretches to nearly 6 minutes. See St. Paul and the Broken Bones Friday, Feb. 15 at Ram’s Head Live in Baltimore, Maryland, Saturday, Feb. 16 at The Fillmore Philadelphia in Philadelphia, Pennsylvania and Sunday, Feb. 17 at The Capitol Theatre inPort Chester, New York. Get “Young Sick Cameilla” from St. Paul and the Broken Bones, Amazon, Apple Music, Google Play, Spotify, Tidal and Deezer.